The February breakfast features speaker Bishop Elijah Hankerson III, president of the St. Louis Metropolitan Clergy Coalition. In this 2nd presentation in our 2019 Langenberg Leadership Breakfast series, Bishop Hankerson speaks to the challenge of creating strong leaders to better our community. What does it take to grow as a leader of impact? 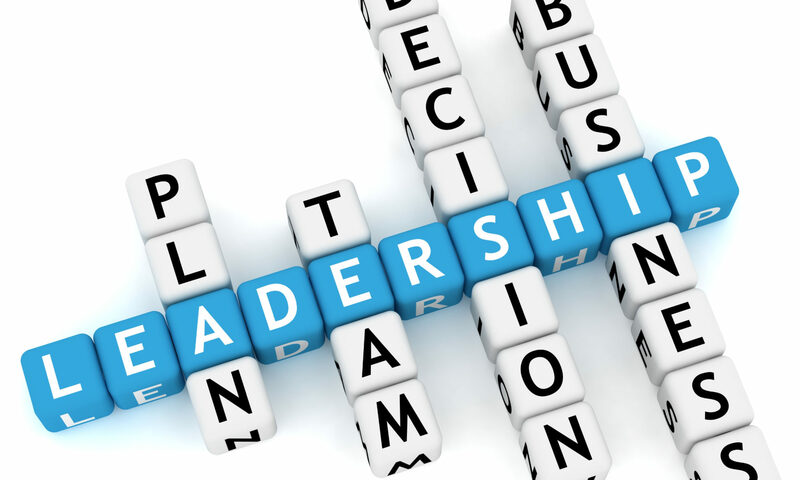 How do we as leaders balance serving our organizations? How do we as committed lay and clergy leaders bring our talents to bear on the problems we face in the St. Louis Region? What does it take to build broad-based collaborative efforts? In his local, national and international roles for the Church Of God In Christ, Bishop Hankerson works to grow churches and strengthen the impact of churches in the lives of their communities. This breakfast gathering is part of the Langenberg Leadership Forum, a program for business and organizational leaders offered through The Walker Leadership Institute at Eden Theological Seminary. 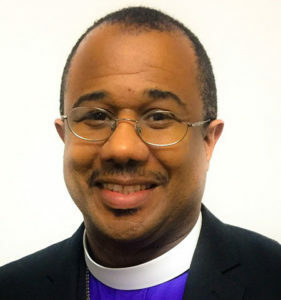 Bishop Elijah H. Hankerson III is the president of the St. Louis Metropolitan Clergy Coalition. Along with this role, he serves as the youngest jurisdictional bishop in the Church Of God In Christ (COGIC), overseeing 65 churches in Missouri and the Midwest. As the local pastor of Life Center International COGIC, Hankerson’s agenda focuses on crime reduction, education, economic development, and social justice. A complementary light breakfast will be provided.